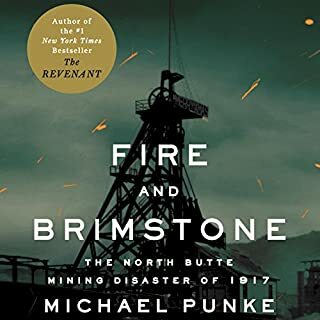 The worst hard-rock mining disaster in American history began a half hour before midnight on June 8, 1917, when fire broke out in the North Butte Mining Company's Granite Mountain shaft. Sparked more than 2,000 feet below ground, the fire spewed flames, smoke, and poisonous gas through a labyrinth of underground tunnels. Within an hour more than 400 men would be locked in a battle to survive. Within three days 164 of them would be dead. Good book, worth the money. 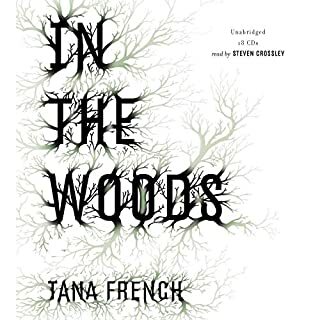 When Faye Travers is called upon to appraise the estate of a family in her small New Hampshire town, she isn't surprised to discover a forgotten cache of valuable Native American artifacts. 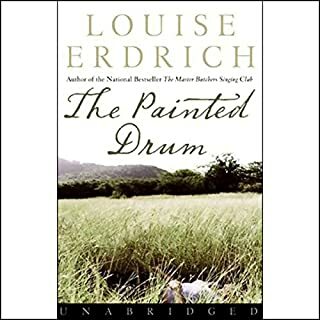 However, she stops dead in her tracks when she finds in the collection a rare drum, ornamented with symbols she doesn't recognize and dressed in red tassels and a beaded belt and skirt, especially since, without touching the instrument, she hears it sound. Growing up on idyllic St. Thomas in the early 1800s, Rachel dreams of life in faraway Paris. Rachel's mother, a pillar of their small refugee community of Jews who escaped the Inquisition, has never forgiven her daughter for being a difficult girl who refuses to live by the rules. Growing up, Rachel's salvation is their maid Adelle's belief in her strengths and her deep, lifelong friendship with Jestine, Adelle's daughter. But Rachel's life is not her own. London, 1926. American-raised Maisie Musgrave is thrilled to land a job as a secretary at the upstart British Broadcasting Corporation, whose use of radio - still new, strange, and electrifying - is captivating the nation. But the hectic pace, smart young staff, and intimidating bosses only add to Maisie's insecurity. Soon she is seduced by the work - gaining confidence as she arranges broadcasts by the most famous writers, scientists, and politicians in Britain. Melissa Faye Greene stunningly unfolds the story of the Springhill, Nova Scotia, mine disaster, a drama that seems especially hard-hitting in light of more recent mine collapses. In 1958, gases were propelled three levels upward, trapping men against the ceiling and burying them. One hundred men had entered the dangerously built mine Number Two; 75 never saw the light of day again. Two groups of men did survive, although their struggle was immense and almost unbelievable. When Jerry Heimann's son arrived at his father's home in Everett, Washington, he found his grandmother, an Alzheimer's patient, alone in the house, starving and dehydrated. His father was missing. The furniture was gone. Within hours, police realized that Jerry's live-in housekeeper, Barbara Opel, had robbed him and fled. But where was Jerry? The next morning, Barbara Opel's 11-year-old son led police to Jerry's body. Soon, stunned detectives were getting confessions from a ragtag group of teens and preteens. pretty good overall. crazy story for sure! There were few experienced swimmers among over 1,300 Lower East Side residents who boarded the General Slocum on June 15, 1904. It shouldn't have mattered since the steamship was only chartered for a languid excursion from Manhattan to Long Island Sound. But a fire erupted minutes into the trip, forcing hundreds of terrified passengers into the water. By the time the captain found a safe shore for landing, 1,021 had perished. It was New York's deadliest tragedy prior to September 11, 2001. Audie Murphy was a desperately poor eighteen-year-old orphan when he joined the Army, nineteen when he first saw a buddy die from an enemy bullet and an enemy die from one of his own. By VE day, he had killed at least 240 Germans, had single-handedly destroyed a German tank in one battle and held off six tanks in another, and had become the most decorated soldier in American history, winning every medal his country offered, including the Congressional Medal of Honor. On May 2, 1972, 174 miners entered Sunshine Mine on their daily quest for silver. Aboveground, safety engineer Bob Launhardt sat in his office, filing his usual mountain of federal and state paperwork. From his office window he could see the air shafts that fed fresh air into the mine, more than a mile below the surface. The air shafts usually emitted only tiny coughs of exhaust; unlike dangerously combustible coal mines, Sunshine was a fireproof hardrock mine, nothing but cold, dripping wet stone. There were many safety concerns at Sunshine, but fire wasn't one of them. The men and the company swore the mine was unburnable, so when thick black smoke began pouring from one of the air shafts, Launhardt was as amazed as he was alarmed. When the alarm sounded, less than half of the dayshift was able to return to the surface. 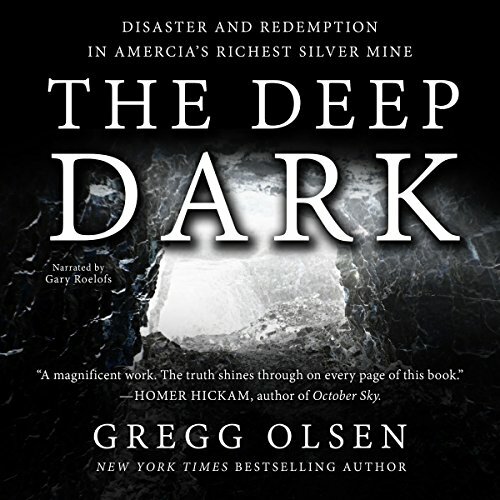 The others were trapped underground, too deep in the mine to escape. Scores of miners died almost immediately, frozen in place as they drilled, ate lunch, napped, or chatted. No one knew what was burning or where the smoke had come from. But in one of the deepest corners of the mine, Ron Flory and Tom Wilkinson were left alone and in total darkness, surviving off a trickle of fresh air from a borehole. The miners' families waited and prayed, while Launhardt, reeling from the shock of losing so many men on his watch, refused to close up the mine or give up the search until he could be sure that no one was left underground. 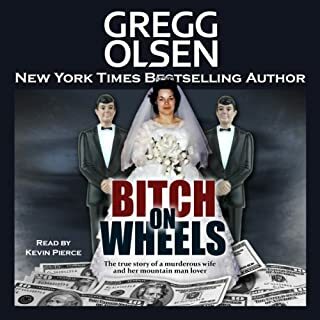 The story is excellently told by Gregg Olsen. Powerful! 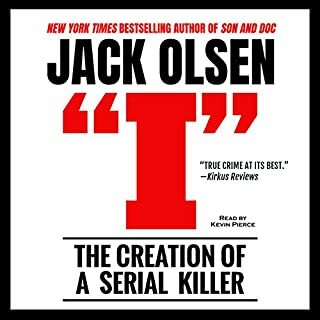 The narrator is not the same as the original audible recording (I still have a copy of that recording). This guy stinks. 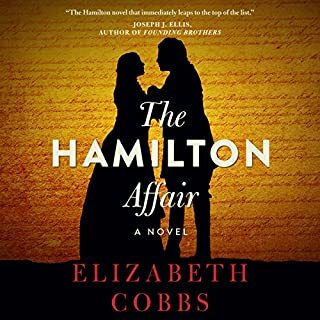 I am extremely upset that when I downloaded this from audible, the original narrator version that I purchased is not this one. I would like to request a refund or the ability to download my original purchase. Not a bright thing to do audible. I live about an hour away from the Sunshine mine. I was young when it happened and don't remember much about it. The story was very good but really sad. What those miners went through because of NO Regulations, greed, and extremely poor administration. I had learned so much about mining, miners, and their families. A great book for a book club to discuss!